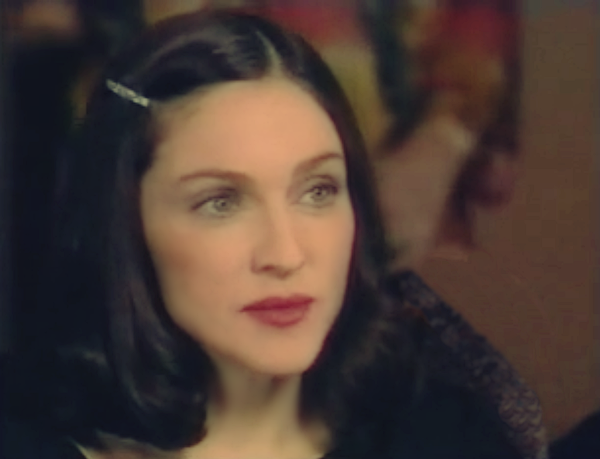 On March 17 1999, CBS-TV’s news magazine, 60 Minutes II, aired a Madonna interview conducted by Charlie Rose. The segment was titled “Madonna at 40”. With the two brilliant records Ray of Light and Music, Madonna left the past behind and looked forward to a better future!